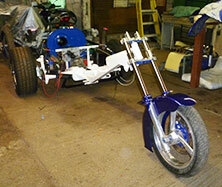 Complete start to finish trike builds to your specification or free riegn on my behalf. 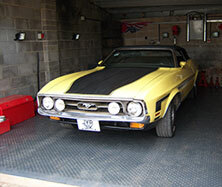 We also offer full car rebuilds on the body work. 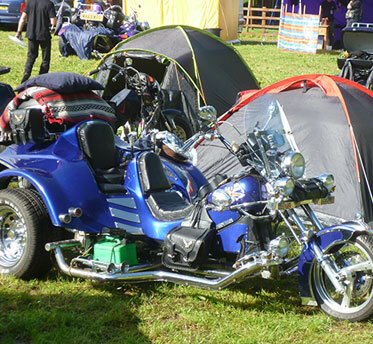 Even if a part is not available like for this 72 soft top, I can make it from scratch. Thank You.